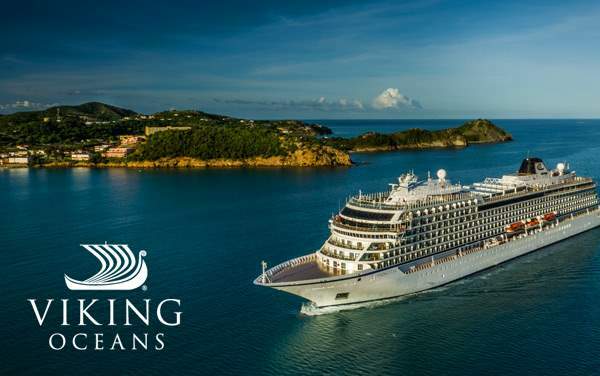 Viking’s world cruises are a combination of the world’s richest cultures in 5 continents and dozens of countries. 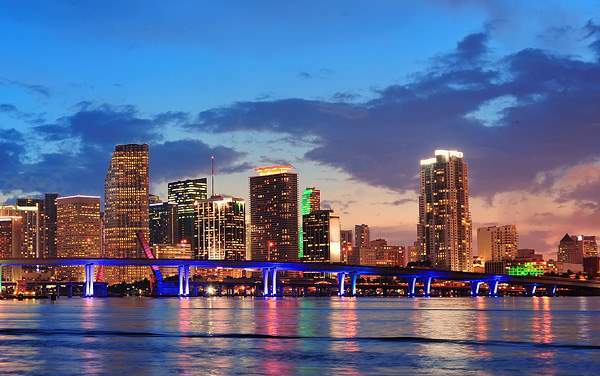 From the aromas of famous cigars floating through the air in Havana to the modern day metropolis of Shanghai, you will see more on a Viking Oceans World Cruise than most will see in their lifetime. 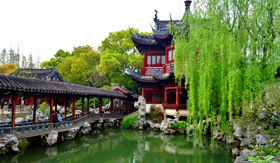 Some of the world’s most scenic locales in Ha Long Bay, authentic experiences in Cuba, manmade wonder of Panama Canal, bustling markets and the neo-baroque Art Nouveau National Theater in San José, world-class yachts in Auckland and fascinating culture of Balinese Java will enrich your travel portfolio. 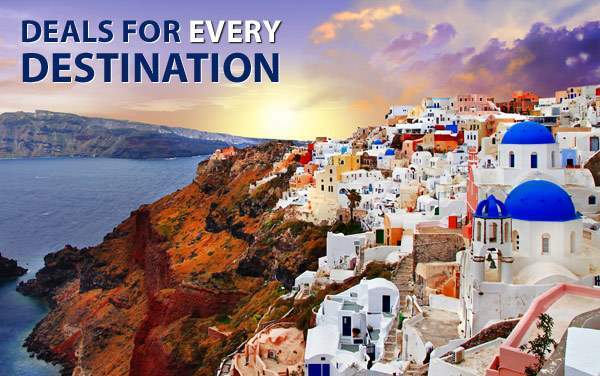 To learn more about cruising the world with Viking Oceans, give us a call at 1-800-377-9383. 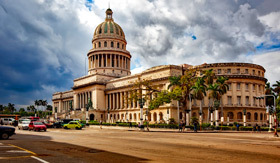 The city of Havana seems frozen in time as the fascinating blend of old-world architecture and the youthful trends of 21st century progression create an interesting dynamic that most guests find intriguing. Cuba’s culture is wholly authentic with little to no outside influence. 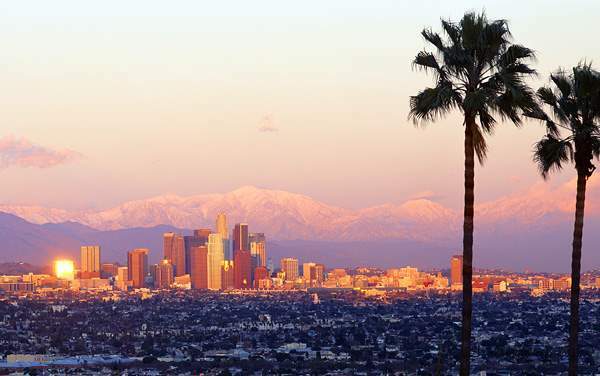 Be sure to immerse yourself in the culture and learn about its music and arts scene. 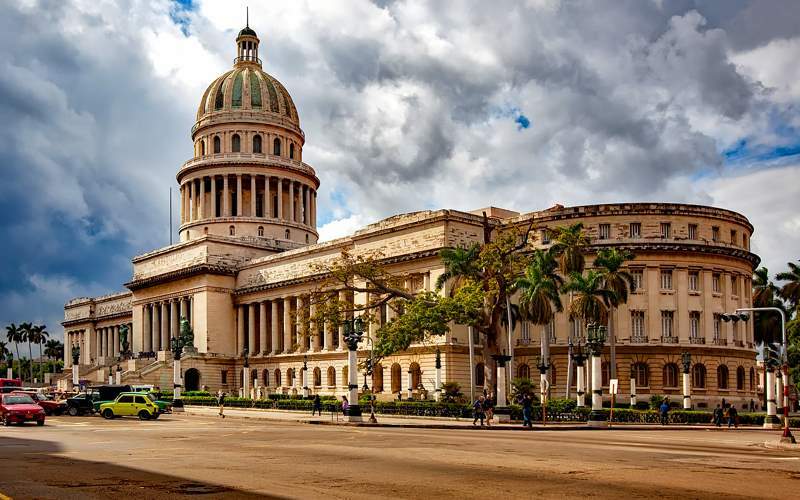 As you explore the city’s neoclassical, baroque and colonial architecture, head over to places like Plaza de Armas, Plaza de la Cathedra, Avenida de los Presidentes and the Malecón waterfront. Linking the Atlantic and Pacific at the narrowest stretch of the Isthmus is one of the world’s engineering wonders, Panama Canal. 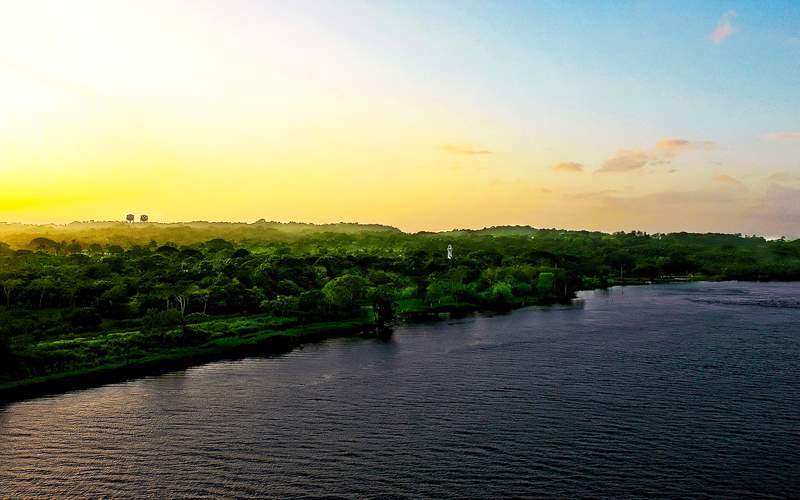 Passing through its enormous locks and enjoying a scenic cruise on the 21-mile-long Gatun Lake, you will understand why this 48-mile long waterway is hailed as one of the world’s greatest engineering feats. 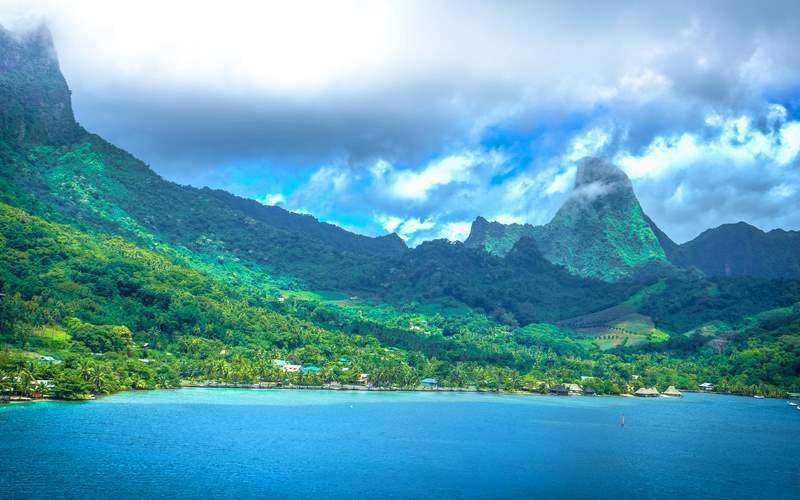 Immerse yourself in continental flavor while in the cultural hub of French Polynesia. 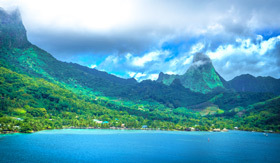 As one of the world’s most visually stunning destinations, the rich collection of natural wonders in the form of dramatic mountains, swaying palm trees, azure-blue and emerald-green waters, breathtaking architecture and fascinating museums will keep you yearning for more. 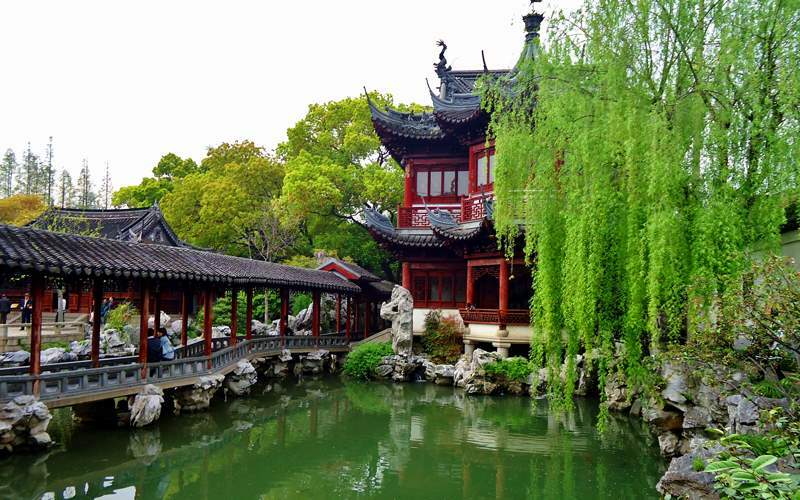 Stroll the inviting grounds of the dynastic Yuyuan Garden and elegant riverfront promenade overlooked by colonial-era banks and trading houses while in Shanghai. 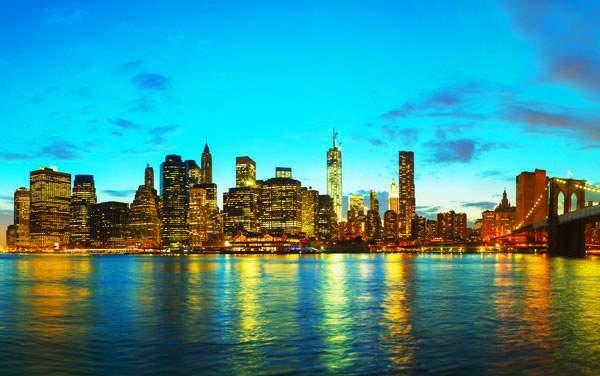 This modern metropolis is one of the world’s most important ports and center of finance for a reason. Check out the futuristic Pudong district across the Huangpu River and browse through the excellent collection of renowned Shanghai Museum in the process. 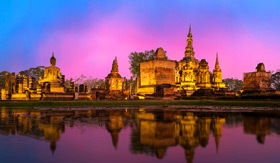 Check out the kaleidoscopic scenery that awaits you in Bangkok Thailand. 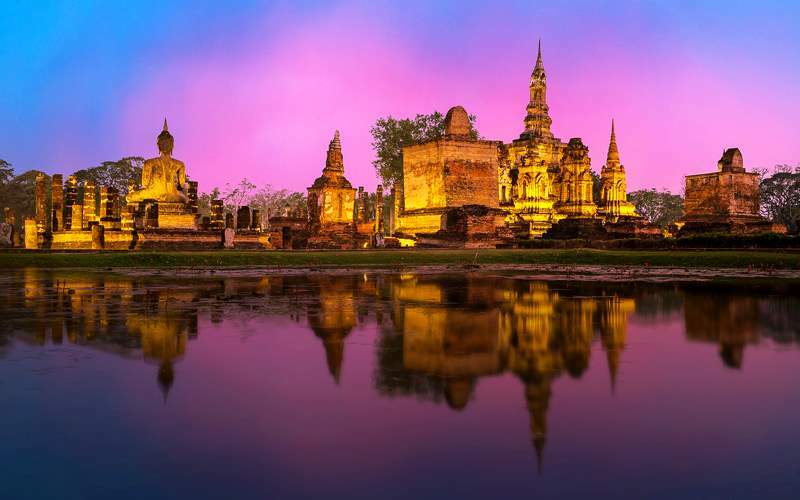 The cultural splendor of Old Siam ranges from traditional floating markets, towering Wat Arun and the elegant Grand Palace, canals plied by traditional longboats and other small vessels to the exquisite flavors of Thailand found in diverse cultural delicacies. One thing that stands out in London is the old and new merging seamlessly together. 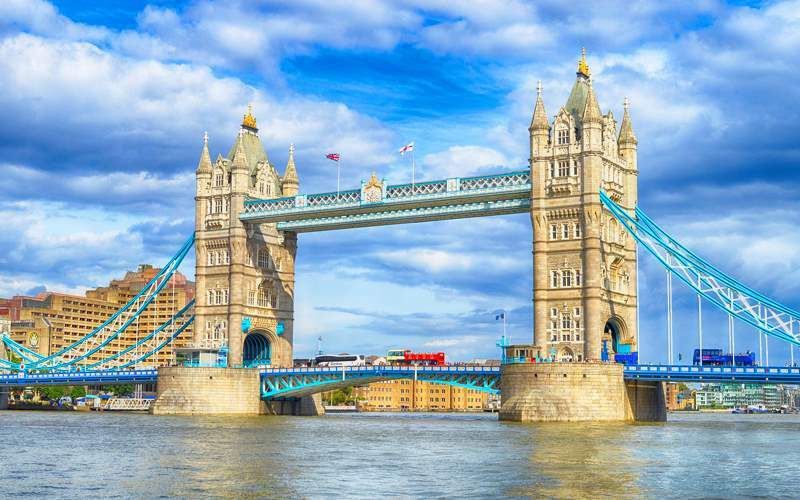 Everything from the celebrated historic Royal Borough of Greenwich and Tower of London to the London Eye Ferris wheel create the perfect atmosphere for cultural explorations in the "regal capital straddling the Thames." 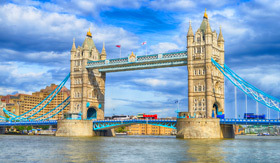 Continue your tour at Westminster Abbey, Parliament, Buckingham Palace and St. Paul's Cathedral to see how history and politics come together. 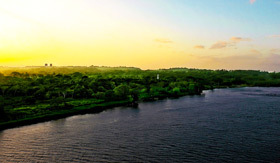 Check out our image gallery of world voyage photos from Viking Oceans. 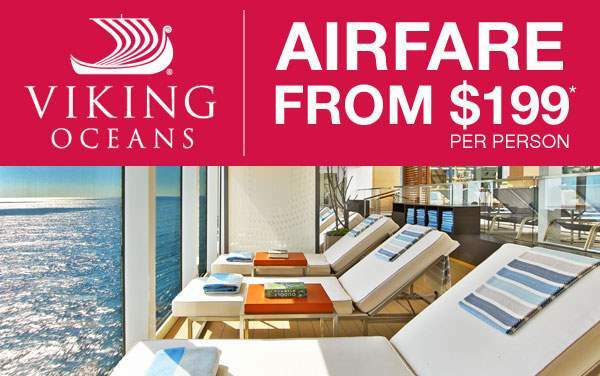 Remember, this is just a sample of what's waiting for you on a Viking Oceans world voyage.